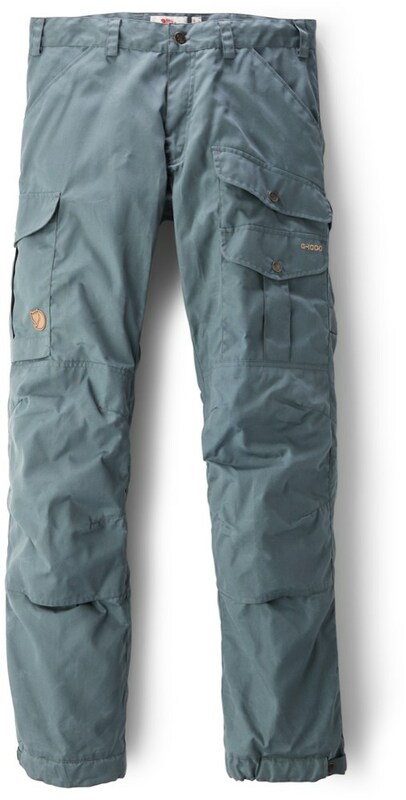 Summer hiking can be hot. 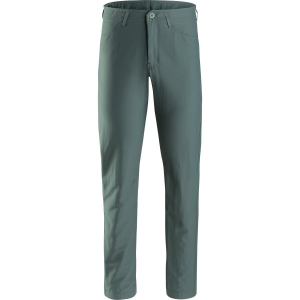 Made with a lightweight, warp stretch plain weave fabric that is durable and highly air permeable, the Creston is perfect for the hot days. 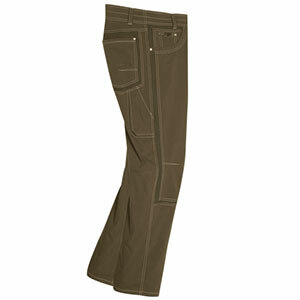 Five pockets elevate the versatility while articulated knees and stretch gusset enhance freedom of movement and comfort. 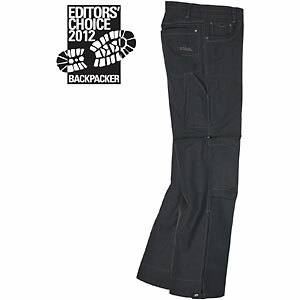 Visit Arc'teryx's Creston Pant page. 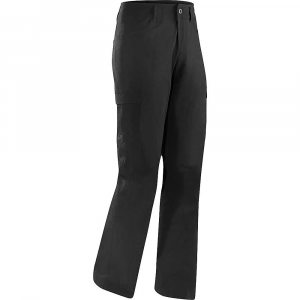 Hiking and climbing in hot summer weather is more comfortable in the Arc'teryx Creston Pant. 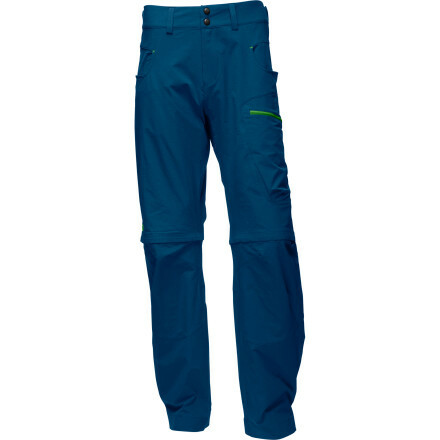 Its highly air permeable fabric keeps you cool on strenuous ascents or during long miles on backpacking trips while its durable weave holds up to the rigors and abrasions of the trail and the rock wall. 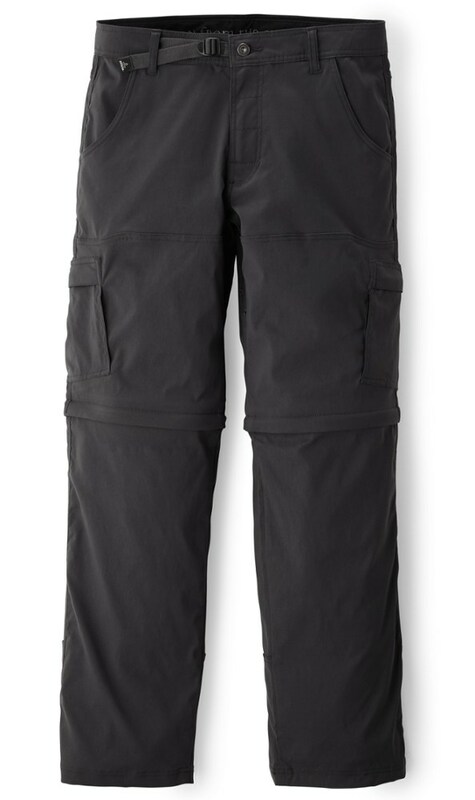 To keep you mobile for scrambles to the summit or for high steps on difficult boulder problems, Arc'teryx constructed the Creston with articulated knees and a stretch gusset.